Sorry, Volcano Vaporizer Acrylic Grinder has been discontinued. 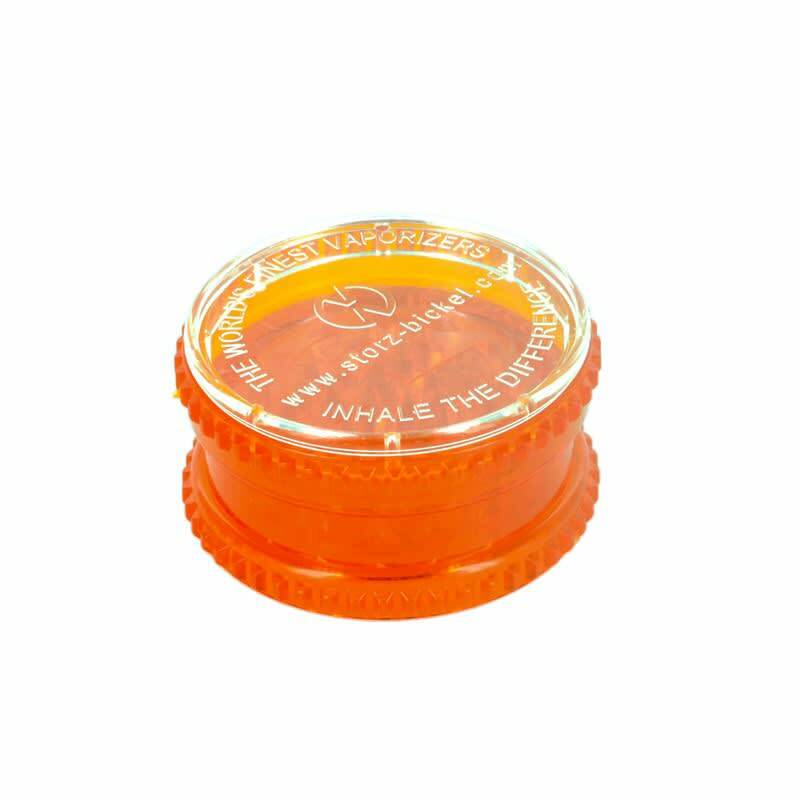 A simple 3-piece acrylic herb grinder, this is the same grinder that comes with the Volcano Vaporizer and the Plenty Vaporizer. Featuring a simple 3 piece design with a built-in stash case that makes it the perfect vaporizing companion.